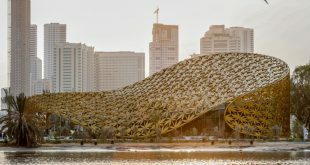 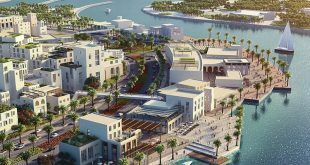 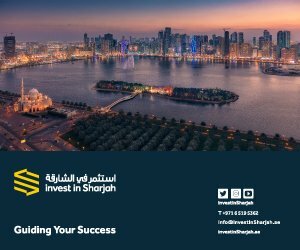 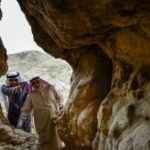 Sharjah Investment and Development Authority (Shurooq) is continuing its commitment to world-class hospitality in some of the region’s most striking areas of outstanding natural beauty with the launch of the Mleiha Fossil Rock Lodge. 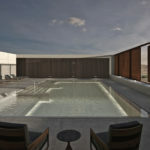 The project is 60 percent complete and will officially welcome its first guests by the end of this year. 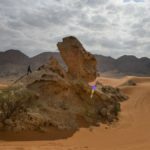 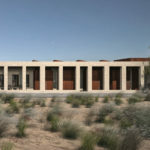 This modern luxury facility adjacent to its namesake, the Fossil Rock, nestles within the Mleiha Archaeological and Eco-tourism Project, offering a unique experience for desert adventurers and nature lovers, reinforcing the emirate’s position on the world tourism map. 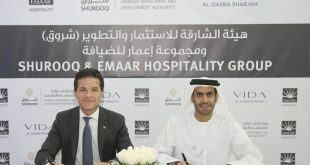 The new hospitality facility is part of the “Sharjah Collection” which hosts other prestigious hospitality projects by (Shurooq) such as Al Badayer Oasis and Bait Khalid Bin Ibrahim and King Fisher Lodge that set Sharjah as an elite tourism destination in the UAE by taking a leading role in the emirate’s hospitality sector by creating a portfolio of luxury hotels and resorts both locally and regionally. 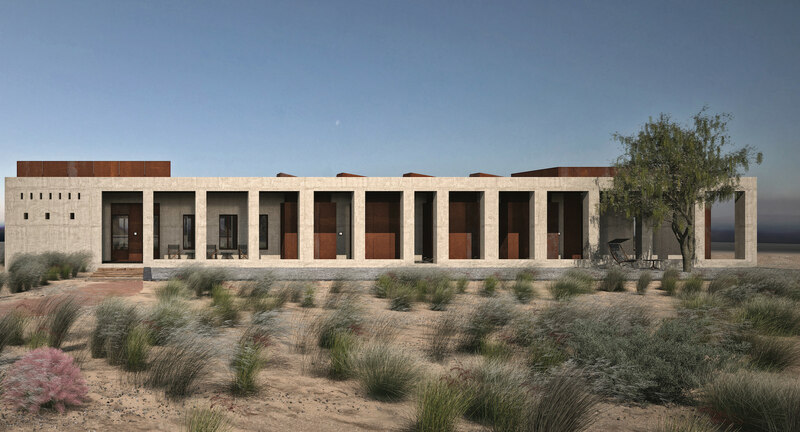 Far from the city noise, the Fossil Rock Lodge will give guests the opportunity explore the real Mleiha throughout their stay in authentic desert surroundings, including a stargazing experience which reveals the true beauty of Mleiha’s starlit sky at night. 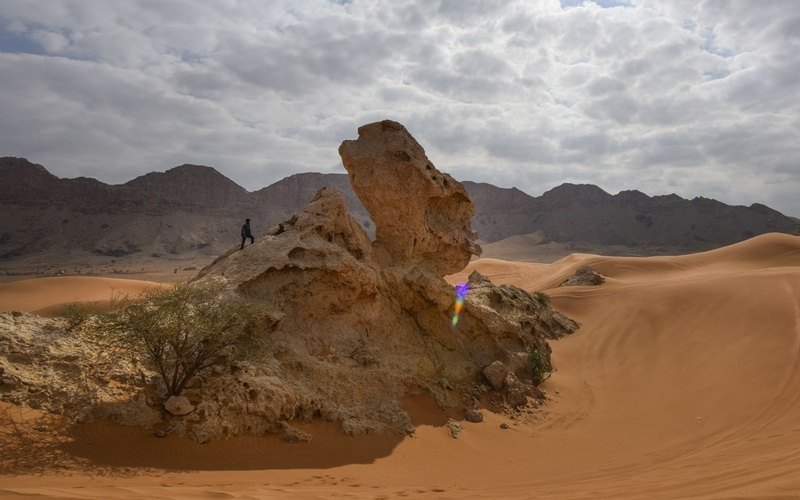 For those guests who prefer more active adventures, the lodge also hosts exhilarating dune bashing and desert safaris. 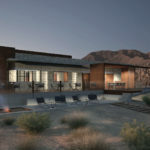 The Fossil Rock Lodge can accommodate up to 10 guests, guaranteeing complete serenity and privacy, with a true sense of relaxation. 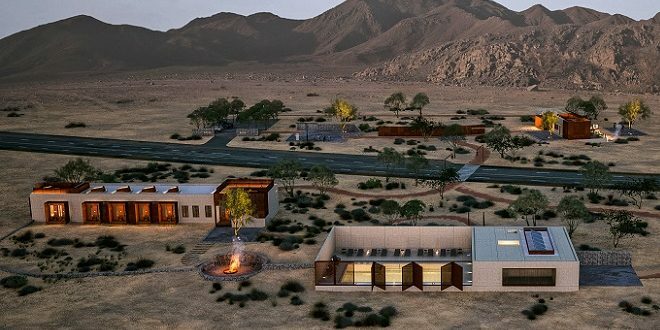 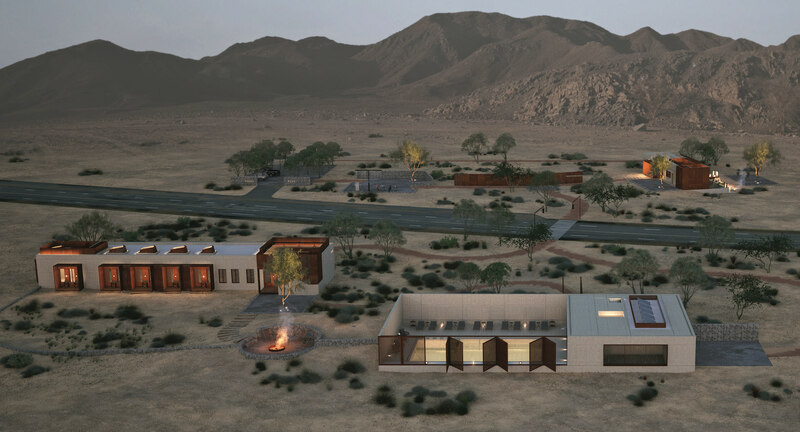 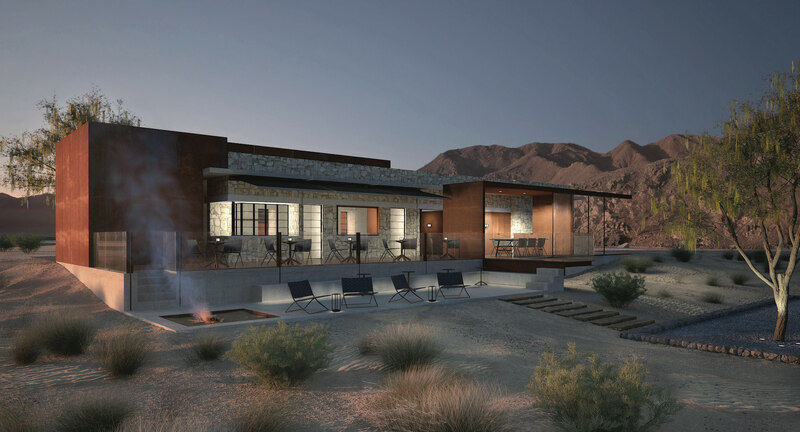 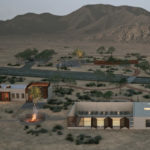 The lodge will offer an upscale café serving food and beverages with 42 indoor and outdoor seats, allowing visitors to take in the breathtaking natural scenery and magnificent desert landscapes while enjoying their meal. 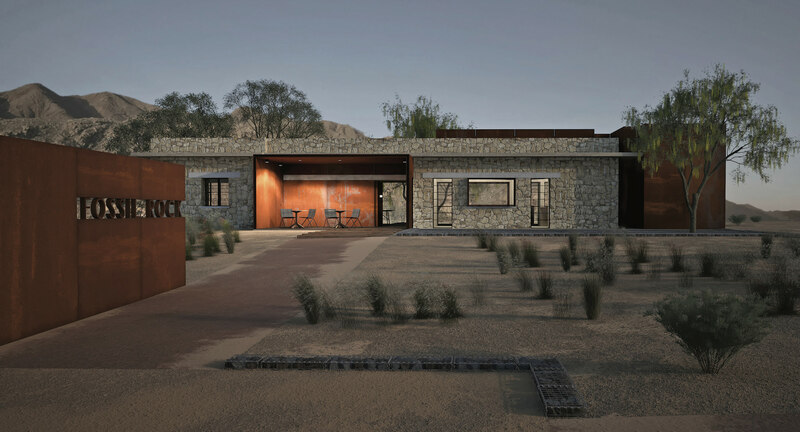 These are two single-story, stone-built buildings from the 1960’s, previously occupied as a clinic and grocery store, which have been re-imagined and designed into the lodge and restaurant to be managed by a hotel operator. 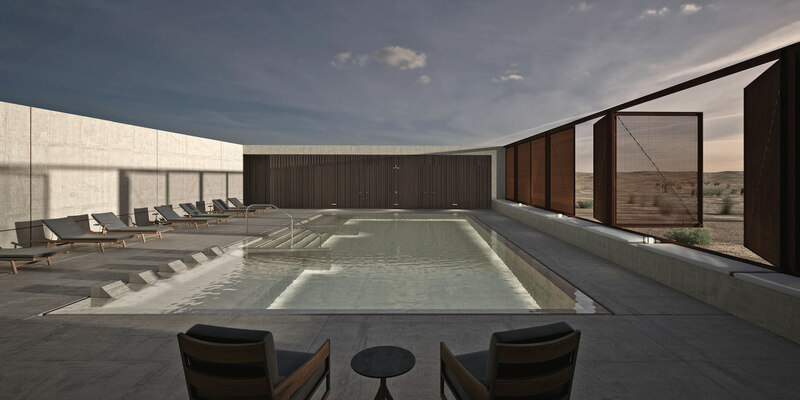 The lodge will also include a 430 sqm spa that enables guests to enjoy unrivalled high-end services, in addition to 24-hour Wi-Fi service. 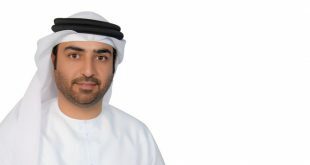 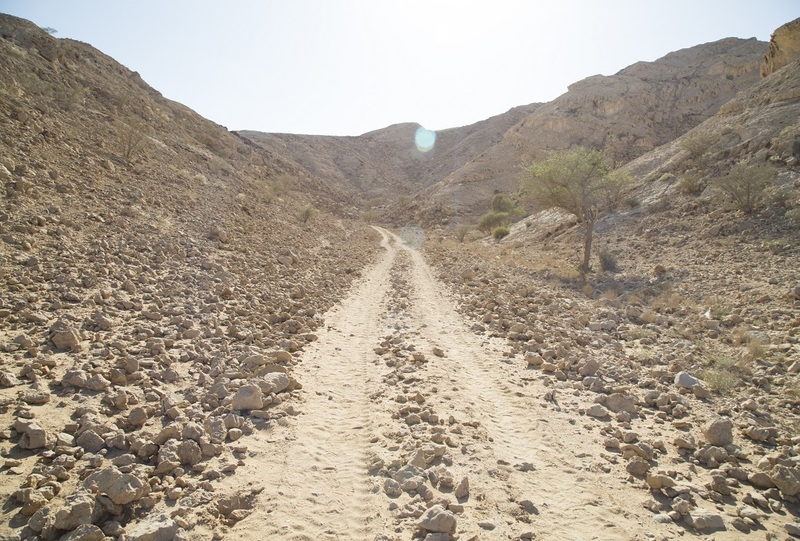 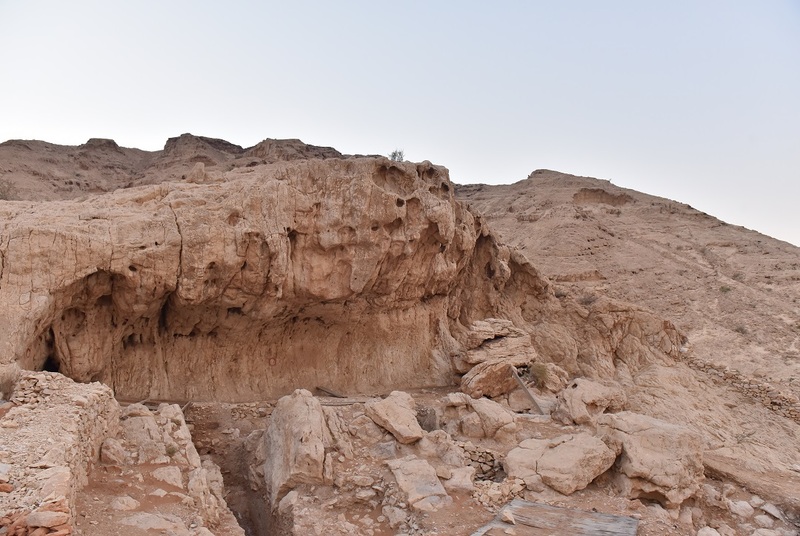 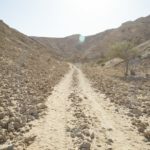 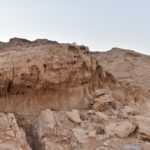 The second phase of the Mleiha Archaeological and Eco-Tourism project will involve the construction of Mleiha National Park in collaboration with the Sharjah Environment and Protected Areas Authority (EPAA), covering an area of 450 square kilometers. 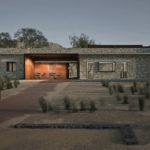 The park will serve as a wildlife reserve that will house a range of animals such as oryx, gazelles and mountain deer.